And how most people go about it the completely wrong way! 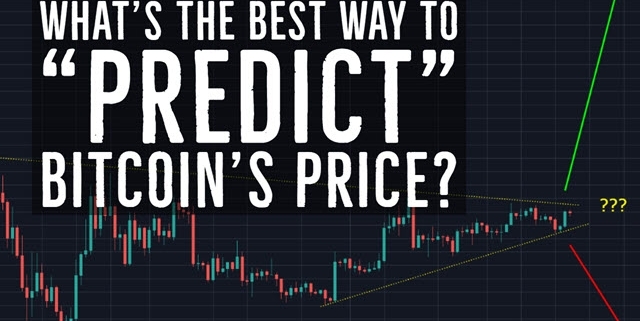 So in today’s video, I’m going to talk about the 5-step process I use to “predict” markets. Are market predictions really reliable? Which market orders can help you when trading markets that are open 24/7? https://chrisdunn.com/wp-content/uploads/2019/04/predictions-SMALL.jpg 360 640 chris https://chrisdunn.com/wp-content/uploads/2016/08/Chris-Dunn-Logo-1-300x37.png chris2019-04-17 13:51:572019-04-17 13:52:00What's The BEST way to "Predict" Bitcoin's Price? Chris Dunn is the founder of Skill Incubator. He is an active investor and entrepreneur with the mission of helping people learn Skills to thrive in today's economy. Chris spends his time testing and building multiple streams of income and investing the profits. Read more here. Subscribe for Free Access to Lessons, Tips, Interviews, and Case Studies!